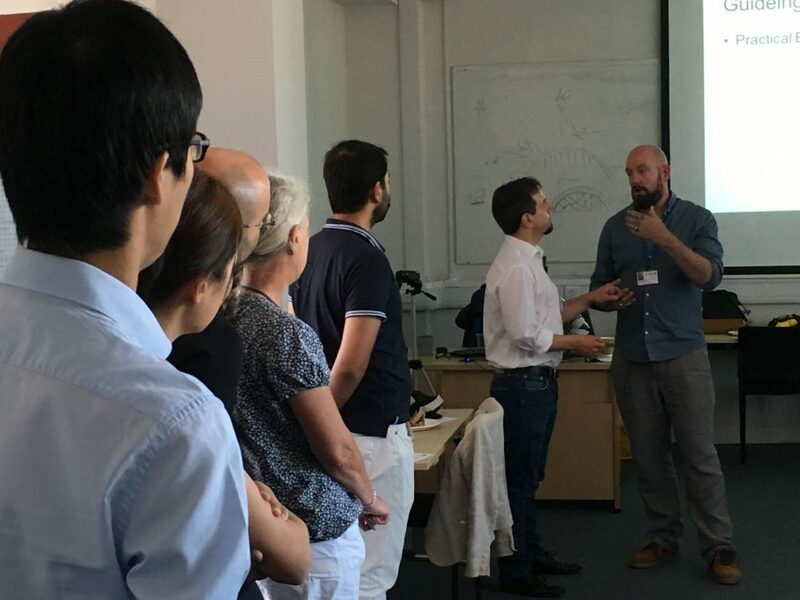 The second face-to-face meeting of the SUITCEYES project consortium was held on 10-11th of July 2018 in Leeds, hosted by the University of Leeds, School of Civil Engineering. We used that opportunity to review our work so far and plan the next few months. 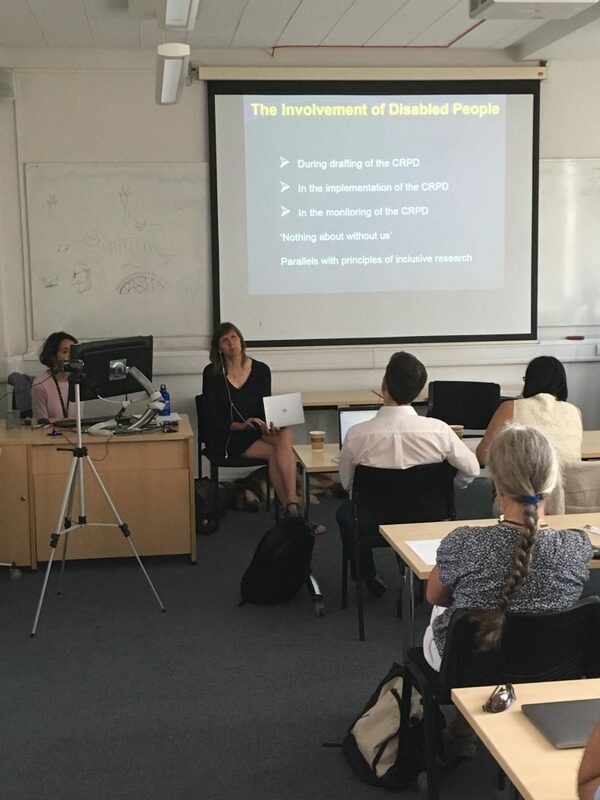 The first day of meeting was focused on seminar part, in which we welcomed, among others, Leeds Disabled People’s Organisation. The members of this organisation told us about The Social Model of Disability. They mentioned about the independent living that disabled people have choice and control in their everyday lives. They redefined ‘independence’ that it does not mean self-sufficiency, but self-determination. The director of Greater Manchester Coalition of Disabled People discussed also about the 7 needs for independent living, e.g. 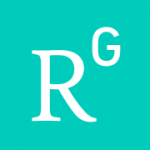 accessible information, counselling (or advice/advocacy), accessible housing, technical aids, personal assistance, accessible transport and access to the wider built environment. Important part of this speech was connection of technology with independent living. Assistive technology can be an important part of independent living, but it can be pushed on people as a substitute for human assistance, which they may not want. Technology and human assistance should be seen as complementary to each other. The goal of assistive technology is not to make it so that disabled people can do everything for themselves, but to have more choice and control in their lives. 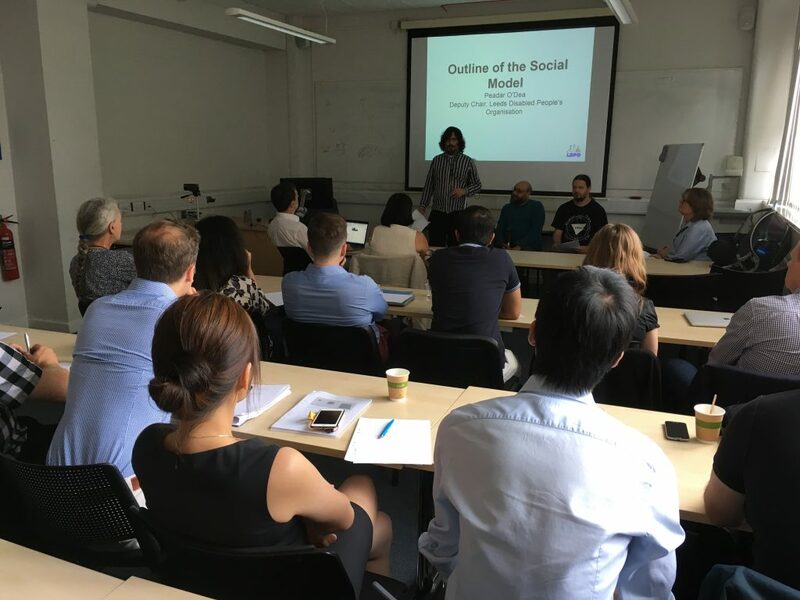 The member of Leeds Hackspace paid attention to distinctions between individual and social models. In this first model the disability is caused by lack of physical / mental capability or capacity. The solutions are based on individual functions and technology replaces missing capability. In the social model the disability is caused by inability of society to meet person’s needs. The solutions are based on function within society and technology meets unfulfilled function. Social model was mainly created by disabled people in response to failings of the individual model. Social model means to do things with or by disabled people (not imposed), not for disabled people like in the individual model. The next issue was design approaches that making things more accessible for people with disabilities and iterative prototyping, collaboration based (customer is part of process) benefits everyone. The speaker thinks that the user should be at the centre of decision making, not a company or other organisation and should have the right to know what their technology is doing & make it work better for them. Then Professor Anna Lawson from the School of Law conducted a lecture about Human Rights and Legal Frameworks. The last part that day was the workshop: Working with People with Sensory Loss performed by the member of Deafblind UK. We were given the opportunity to learn the first steps in correctly leading a person with deafblindness. 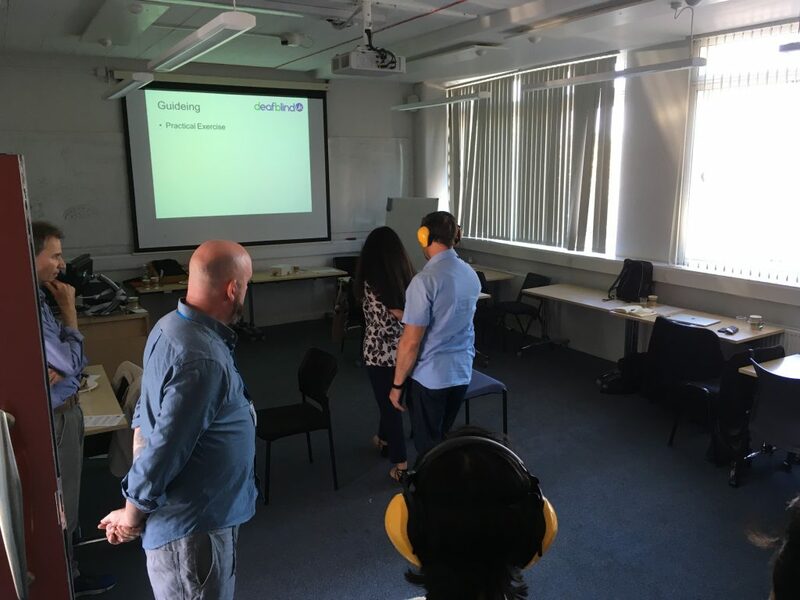 For this exercise, we all took turn to lead or wear blindfolds and earmuffs while walking through obstacles, making 180 degree turns, negotiating narrow spaces and so on. All in all, a very useful and insightful exercise. At the end of the day, we had an exquisite dinner with the consortium members. It was a great opportunity to get to know each other better. WP1: the governance structures, administrative tools, and quality assurance plan are now well in place and will continue to be monitored and improved when needed. 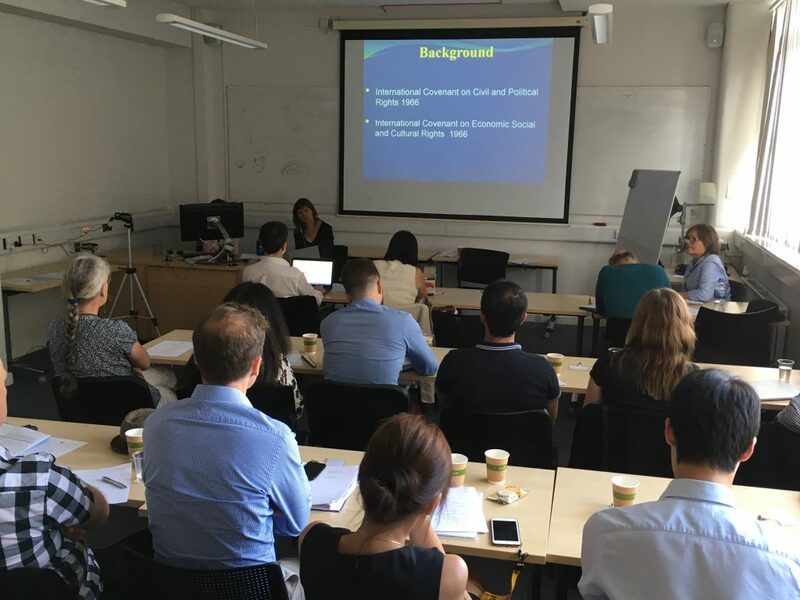 WP2: The work with user-studies has started by developing the interview protocol, identifying the members who will conduct the interviews, and submission of ethic-approval applications. WP3: Algorithms for real-time object recognition have been developed and tested with very positive results and work with dimensionality reduction, semantic representation, and experiment with a set of sign-language vocabulary has been initiated. WP4: Experiments with sensors and temperature have been conducted and other experiments were planned to take place in the days following the consortium meeting. WP5: Experiments have been conducted with successful inclusion of Peltier elements in knitwear. 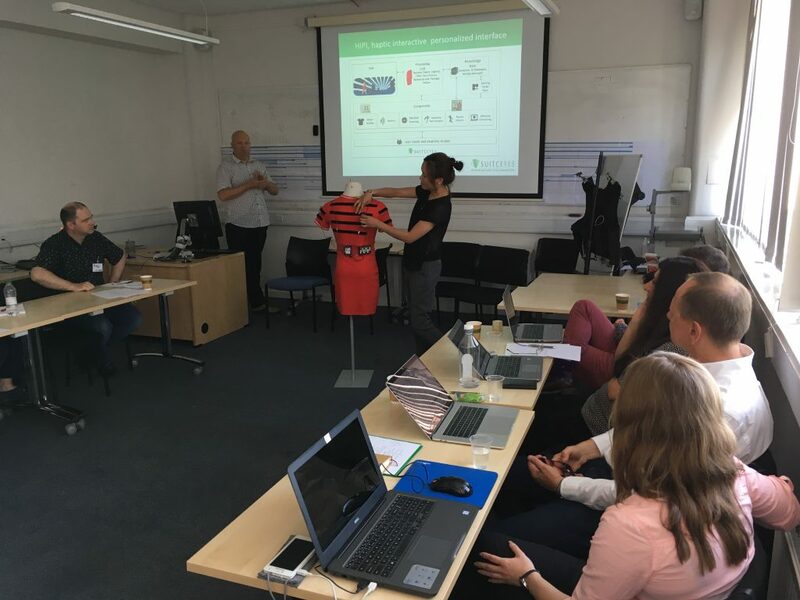 The group were also surprised with a most recent development of a “red dress” as envisioned in the proposal which enables flexible attachment of sensors and vibro-haptic devices on the garment. WP6: Psychophysical experiments have been conducted to evaluate the viability of thermal interfaces developed in WPs 4 and 5. Further experiments were to follow immediately after the consortium meeting days. 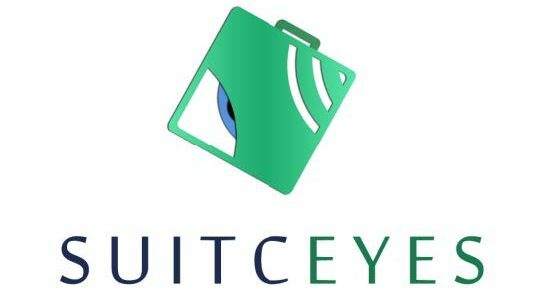 WP7: As a first step in developing designs for enriching learning and social experiences through gamification a survey has been conducted to identify existing gamified solutions for people with vision and hearing impairments. 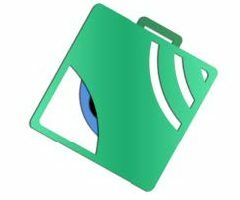 WP8: The project webpage has been put in place, project brand has been established, social media accounts for the project have been created, the project’s network of contacts has been extended and thereby awareness about the project and its focus area has been created already and will continue to do so. Following a review of the achievements so far, we examined and refined the project Gantt chart. We also discussed and planned the first project review meeting to be held in October in Luxembourg. 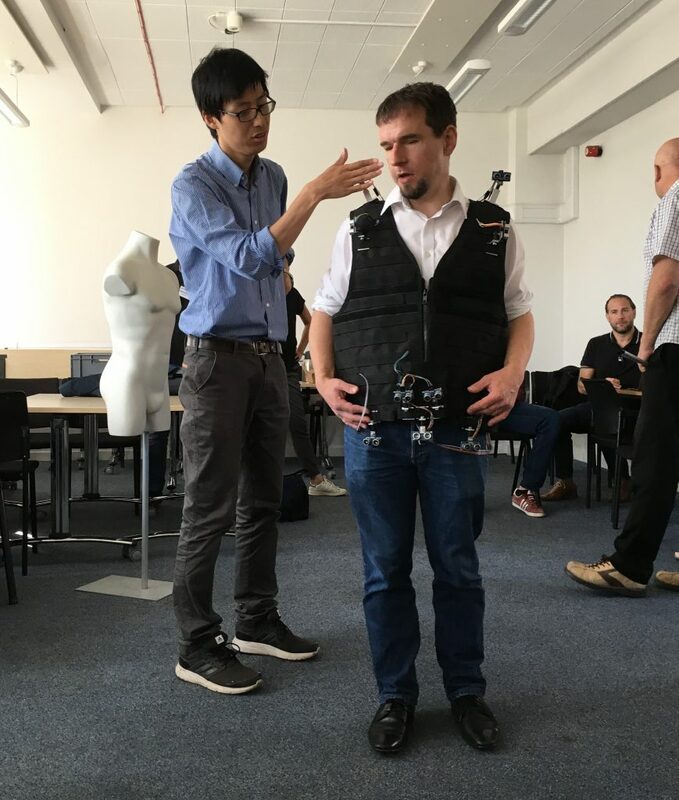 There was also an occasion for every partner to see and feel on own skin an example of a vest created in an earlier project by the Leeds group that senses and conveys, for example, presence of obstacles to the bearer and hence acting as a vibro-tactile interface. We also got to touch and feel the first trial prototype of the “red dress” with its nice and compact design presented by the colleagues from the University of Borås. 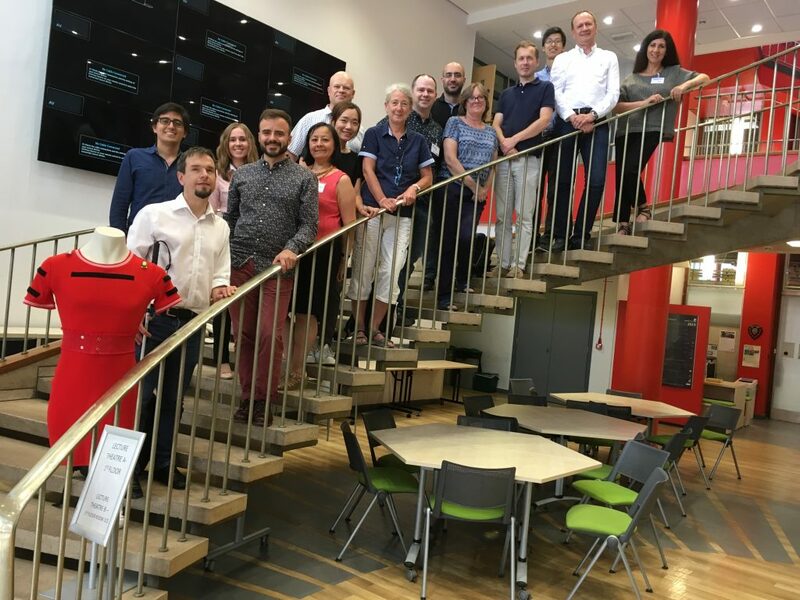 This second project consortium meeting was an opportunity to meet both old and new members and to move forward project matters face to face. It was also a chance to review plans and decide on the next steps in interested groups of participants. This meeting was very successful and fruitful. The special thanks for the Leeds partner for great organisation and warm welcome of every project member.